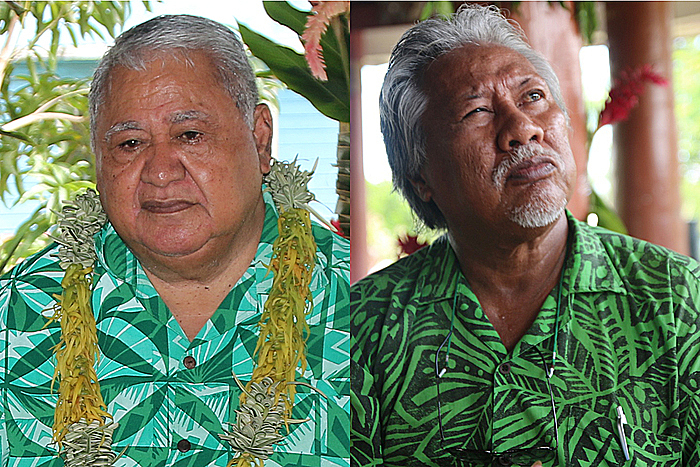 Prime Minister Tuilaepa Sa’ilele Malielegaoi has rejected concerns from a matai of the village of Apia about the Apia Waterfront Project. 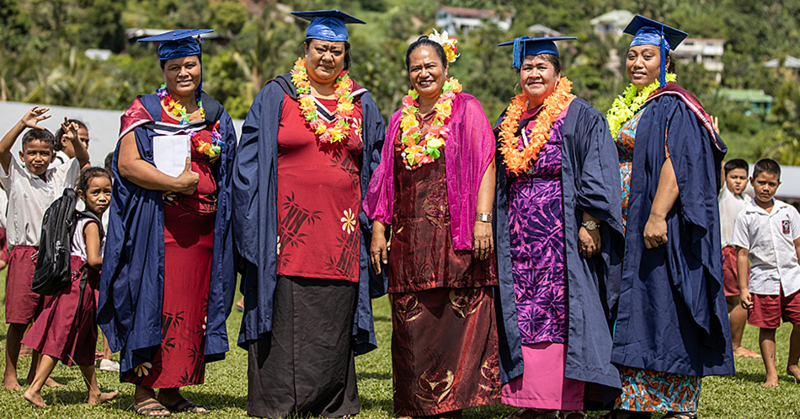 Last week, Lima Soifua Efu, said he supported the initiative but expressed reservations about the impact of the plan on the young people of the village. Lima told the Samoa Observer there needs to be guidelines for tourists to follow when they are relaxing on the Waterfront beaches. His concern was mainly on young children who are exposed to tourists’ sun tanning on the beach almost naked. He also made reference to the number of crimes in Apia, saying opening up the place will invite all sorts of troubles. But Prime Minister Tuilaepa said there was no need to be alarmed. He explained that the reason why palagi want to burn their skin is because they want to be like angels who have brown skins, the same colour as Samoans. 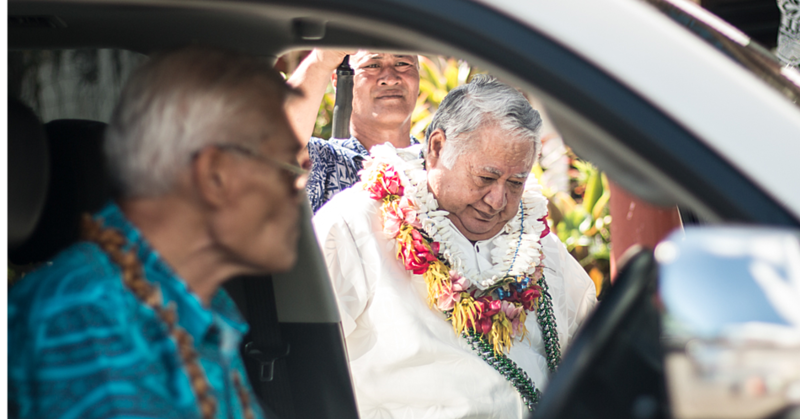 “I was shocked to read on the Observer about an elderly man and his concerns,” Tuilaepa said. When the Prime Minister was told that the concerns from the matai was instead about half naked women lying on the beach he said it wasn’t true. “Have you seen a palagi lying infront of Aggie Grey’s hotel like that,” he fired back. During the launching of the final plan of the Waterfront project this week, Lima suggested there needs to be guidelines for tourists to follow when they are relaxing on the Waterfront beach. “Our village covers Matautu all the way to Mulinu’u,” said Lima. “The impact of this project is big especially that it is in our village. I worry about girls who come and lie on the beach and our children are walking across from the road and seeing them in their bikinis." “How can our children feel safe when they see this infront of their own homes? 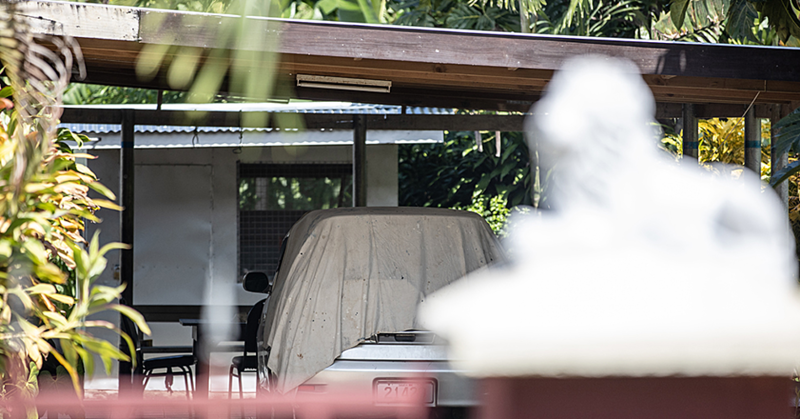 There are young youths who are roaming around town and if they came across such a view that will be another problem especially with the growing number of crimes in Apia that we hear on the news everyday." The matai added their concerns have been passed on to the Ministry of Natural Resources and Environment. What he was told by the Ministry is they will try. “Trying is not good enough for us,” he said. In launching the plan, Prime Minister Tuilaepa called for open minds. “We ask you to open your minds with the possibilities that can transform our existing city into an enjoyable and functional place that is well thought out and designed,” he said. According to the Prime Minister, the waterfront plan provides a packaged implementation approach to develop the capital works. “This approach will allow potential investors and development partners to implement a defined package of works within a particular area." “The Government has already received interest from some of our development partners to develop parts of the waterfront in accordance with our principles and concept designs provided in the plan."